August 31st: More than 30 organizations, including Al Falah Islamic Centre, Al Nadwa Institute, Anatolia Islamic Centre, Canadian Association of Muslim Women in Law, CSRDN, Dar al-Tawheed, Rohingya Association of Canada, Montreal Institute for Genocide and Human Rights Studies, Noor Cultural Centre and a number of other organizations. Shortly afterwards, the Government issued several statements highlighting their concern about what was happening. October 13th: Townhall meeting with Iqra Khalid, MP for Mississauga Erin Mills. Executive Director Ahmed Ramadan gave a presentation on what Canadians and what the Government can do to address the crisis. 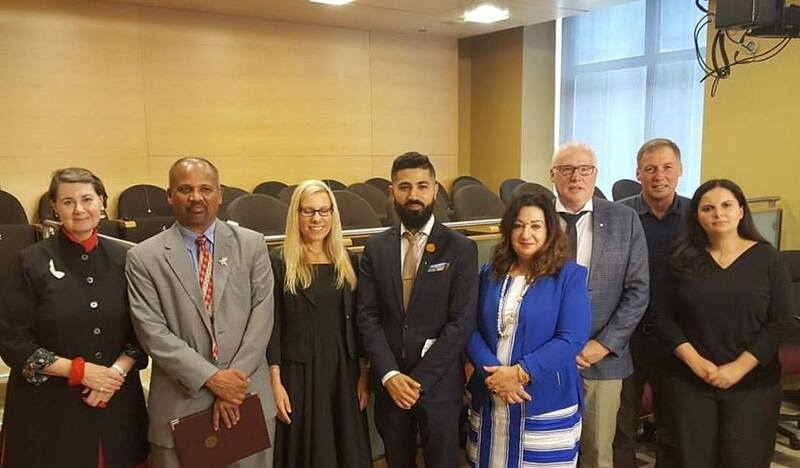 October 19th: Met with Toronto City Councillors to discuss local initiatives to raise awareness of the Rohingya crisis. October 22nd: Met with the Minister of Foreign Affairs to discuss the Rohingya crisis. October 23rd: Meeting with Bob Rae, Special Envoy to Myanmar to outline our expectations of the Canadian Government. November 22nd: BTF testified before the Standing Committee on Foreign Affairs and International Development (FAAE). Through these initiatives, we highlighted the rampant human rights abuses being committed by the Burmese government and military. We also emphasized the importance of recognizing the current situation should be referred to as genocide, because doing so would prompt the international community to take meaningful action. September 28th: The Outreach Coordinator of Burma Task Force Canada, Ahmed Ramadan updated the Canadian Parliament on Myanmar’s genocidal policies against the Rohingya minority. 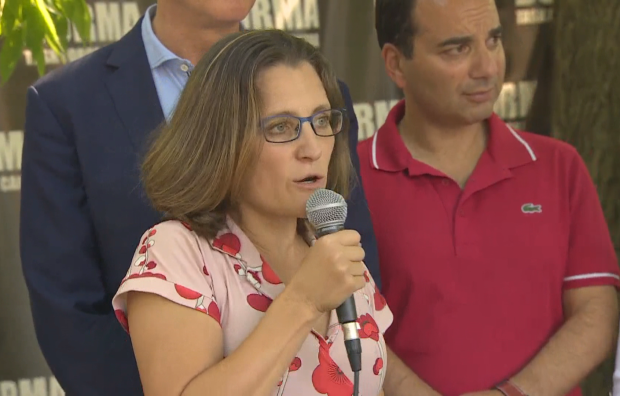 This was a follow up to his testimony at the Subcommittee on International Human Rights the previous week, urging lawmakers to use Canada’s influence to stop mass atrocities and displacement.